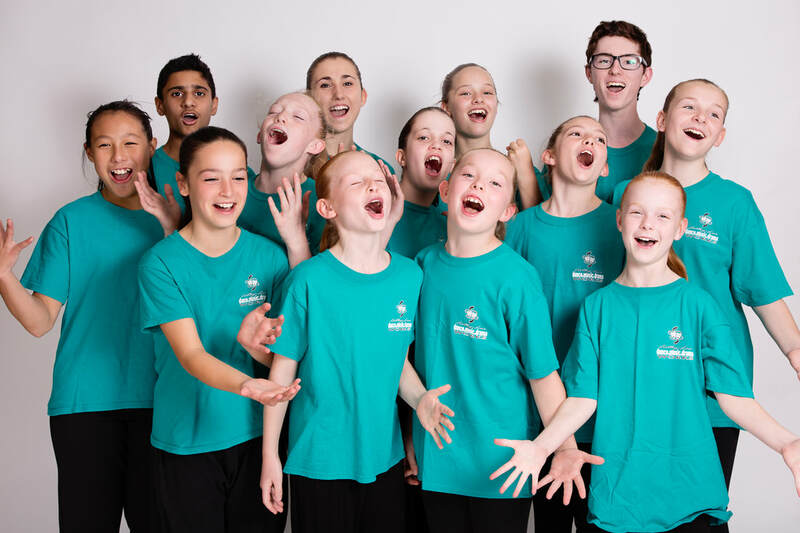 For the past 25 years, Cathy-Lea has been an innovative leader in performing arts education, offering Dance, Music and Drama classes to students of all abilities from pre-school to adults. The academy continues to grow and move with fresh new trends and styles, teaching “the works” in performance styles including Classical Ballet, Jazz, Tap, Hip Hop, Contemporary Dance, Acrobatics, Pre-School Dance, VCE Dance, Drama, Musical Theatre, Singing, Drums, Keyboard and Guitar. 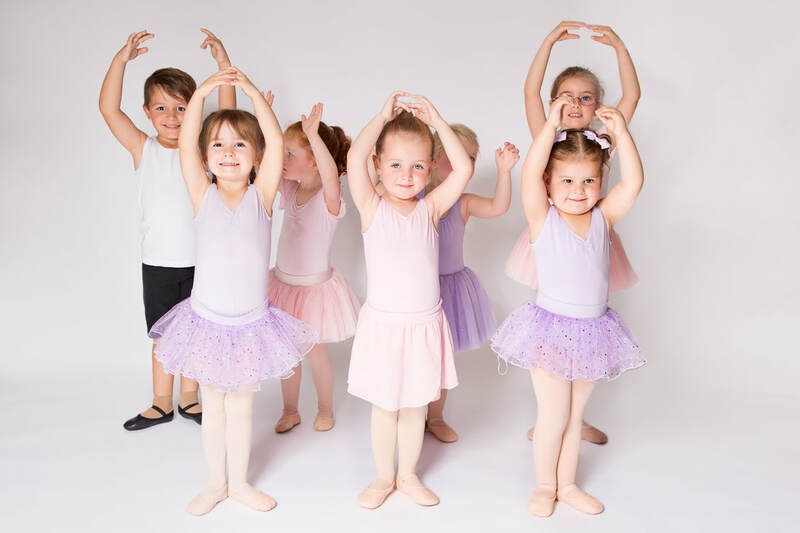 Based in Melbourne’s South East suburbs, Cathy-Lea Studios run over 160 classes per week in 8 professionally equipped studios in Vesper Drive, Narre Warren. ​Studio Director, Cathy-Lea Smith has 30 years’ experience teaching performing arts and holds a Licentiate qualification with Cecchetti Ballet International, a Masters Degree in Education, Licentiate with the Southern Federation of Dance, is an Affiliate of the Australian Teachers of Dancing and as a Certificate III in Fitness.